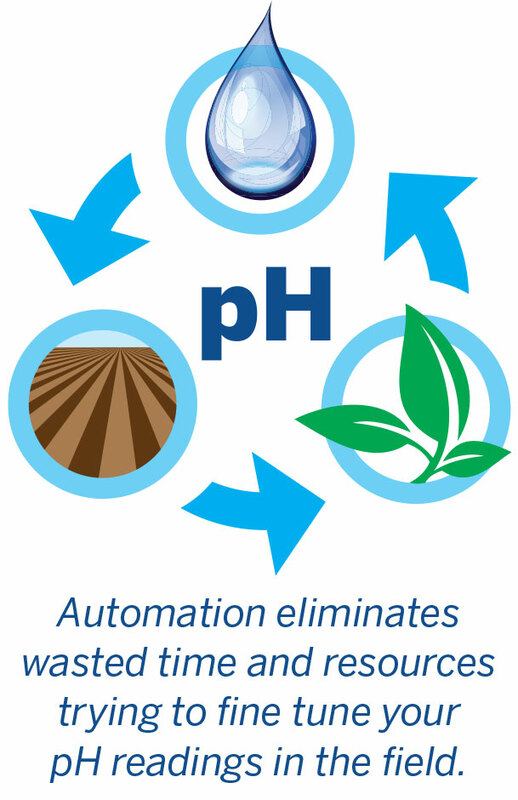 Maximize nutrient uptake while taking the guesswork out of pH control in your operation. The VS110 Automated Controller adjusts the injection rate of product. Injection rates are based on real time data taking into account fluctuations in water quality, flow rates, and pressure. When paired with the Genesis Gateway you can check your latest pH readings, pump speed and storage tank levels with historical datalogging. With the Gateway onsite you may also make use of any compatible sensors to monitor your operation.